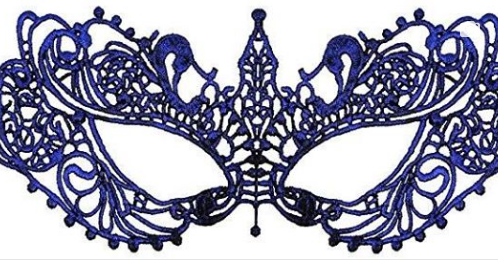 Inspired by a fascinating newspaper article about an 1830 masquerade ball at the Sans Souci Hotel in Ballston Spa, this event invites attendees to join us for an evening of music, dancing, drink, light refreshment, games, portraits and more. Wear nineteenth-century style clothing, creative masquerade costumes, or other formal wear. Don your masks and spend the evening in a previous era while supporting the Saratoga County Historical Society. Tickets are $25 for SCHS members, $30 for non-members. Space is limited click below for tickets.